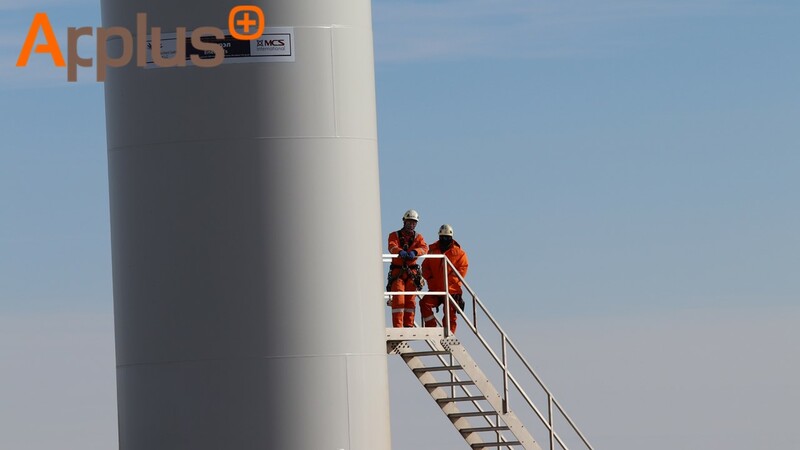 Applus+ Group is focused on developing its Renewable Energy division across South East Asia. 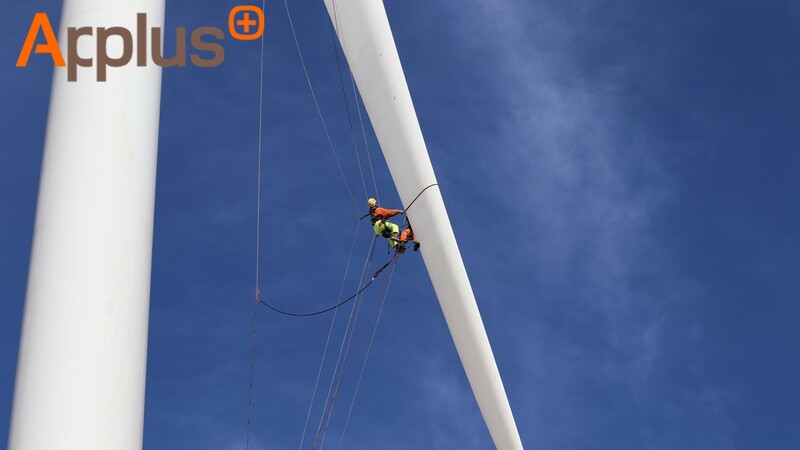 Applus+ has global experience in the field and can support all phases of a project lifestyle from Feasibility Studies through to Owner’s Engineering, Project Management, Construction Supervision, commissioning and onwards to operations and maintenance including Drone Inspections, NDT Inspections, Blade Repairs with Rope Access and Technical teams, regardless of geographical constant. 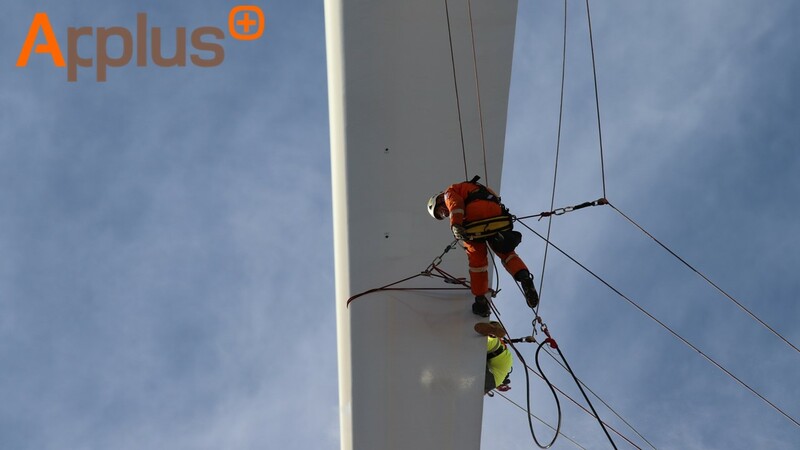 Currently Applus + is involved Wind Farm projects throughout Asia in countries such as Thailand, Vietnam, Japan, Korea, India, Sri Lanka, Laos and Myanmar. We constantly aim to expand our business into new markets. Our new market targets are China, Indonesia and Kazakhstan where new Renewable Energy sector is growing rapidly. We are also getting involved in Solar Power Projects in the region. Renewable energy sector is growing fastest in Asia region and Applus+ Mongolia office is working hard to get involved in new projects and utilize our global expertize in the sector. All at the same time providing our quality service, adaptability and strong client relationships.